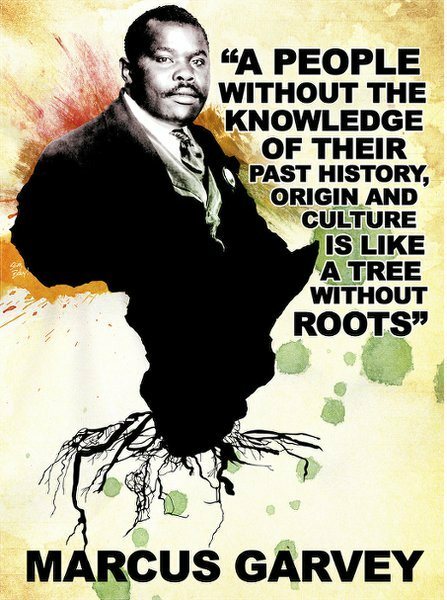 TODAY IS MARCUS GARVEY’S BIRTHDAY, in the face of all that has been occurring (police brutality against brown and black people, institutional racism and all other forms of oppression) the words of MARCUS MOSIAH GARVEY can help us in our quest for change. Short Overview from Jamaica Information Service. 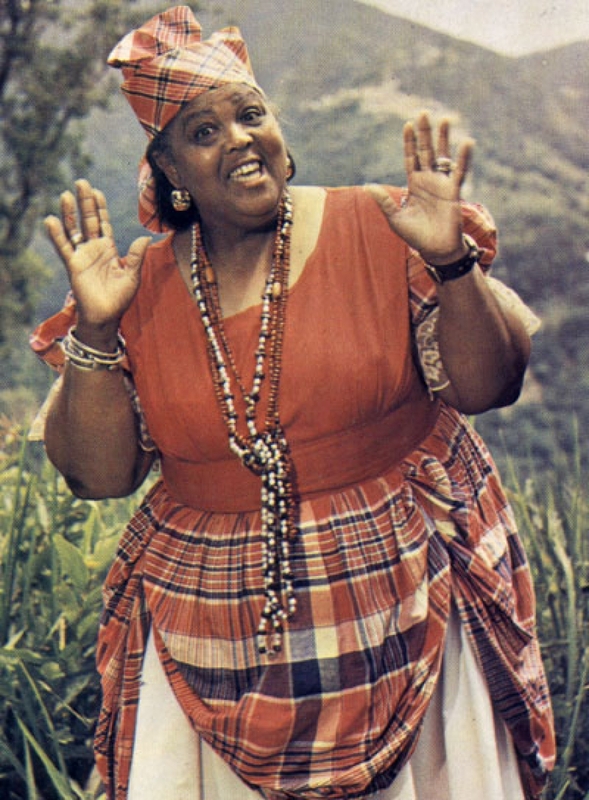 – Jamaica’s first National Hero was born in St. Ann’s Bay, St. Ann, on August 17, 1887. In his youth Garvey migrated to Kingston, where he worked as a printer and later published a small paper “The Watchman”. 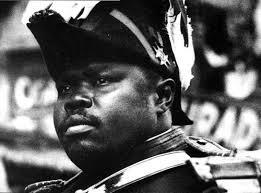 In light of recent events and of course the birthday of one of the greatest men to ever walk the earth, I have been inspired to reflect on Marcus Mosiah Garvey. 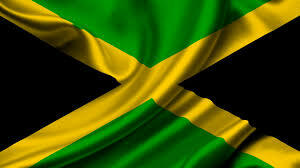 Jamaica’s first National Hero, was born in St. Ann’s Bay on August 17, 1887. 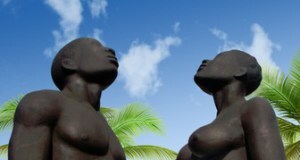 In his youth Garvey migrated to Kingston where he worked as a printer and later published a small paper “The Watchman”. Back in Jamaica in 1927, he continued his political activity, forming the People’s Political Party in 1929, He was unsuccessful in national elections but won a seat on the Kingston and St. Andrew Corporation (KSAC). Mention the name Marcus Mosiah Garvey to any Jamaican, black person or world citizen for that matter and the responses most likely to be heard are visionary, Jamaica’s first National Hero, ahead of his time, self belief, positive self esteem and self-image, liberation, racial equality and the development of Africa. The recipient of numerous honours and memorials, which highlight the importance of his contribution and legacy, Marcus Garvey devoted his life to the liberation and holistic development of black peoples across the world and the advancement of Africa. 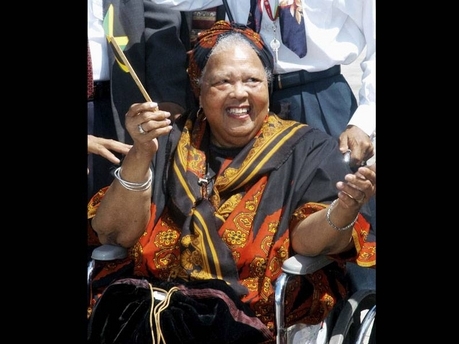 In spite of the fact that honours and tributes are the accoutrements of a prominent historical figure/achiever, a list of achievements and commendations cannot do justice to Marcus Garvey as a person; it serves only to highlight his value to world history, but neglects to sum up the essence of a man, whose teachings and philosophy have transcended time and space and is as relevant today, as a century ago.